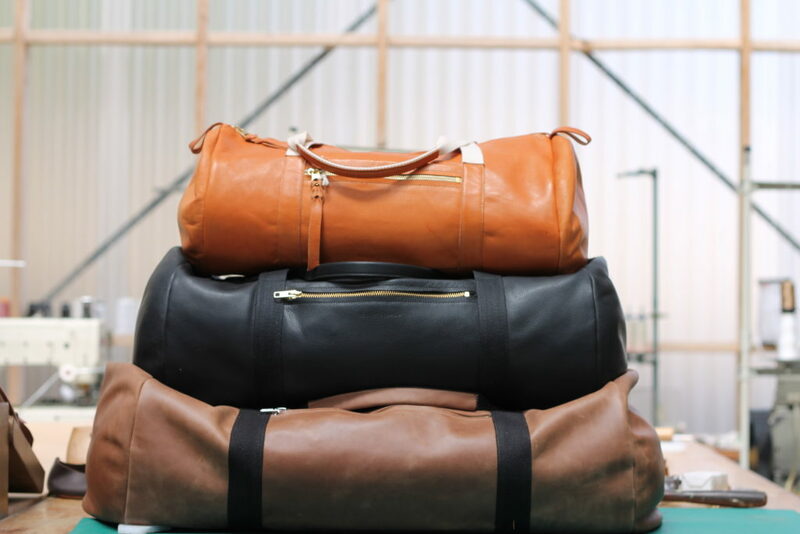 What// Leather bags, wallets, belts, cases, and accessories. 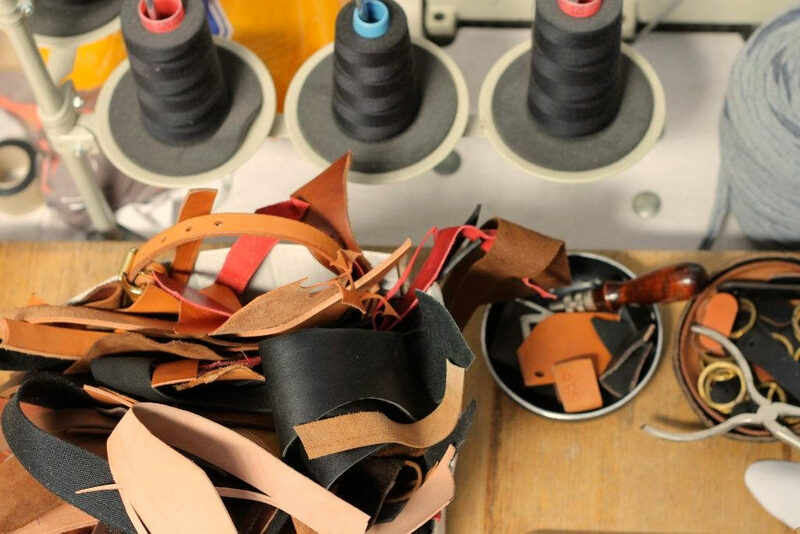 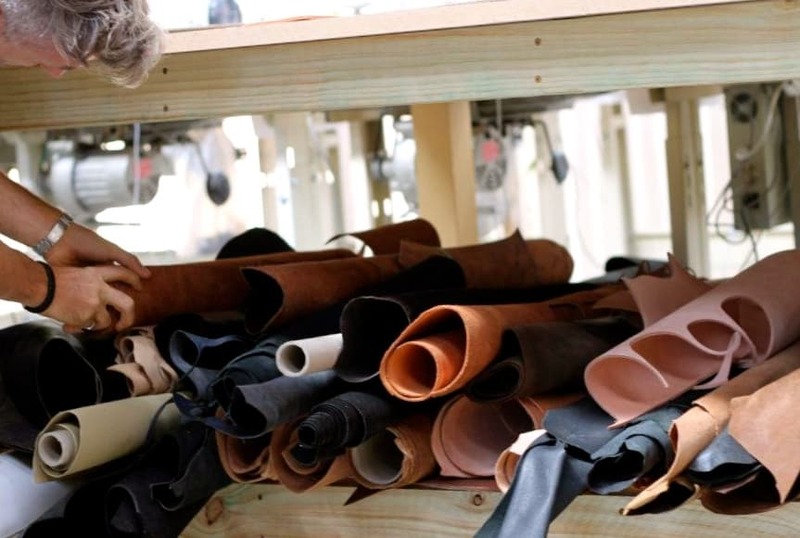 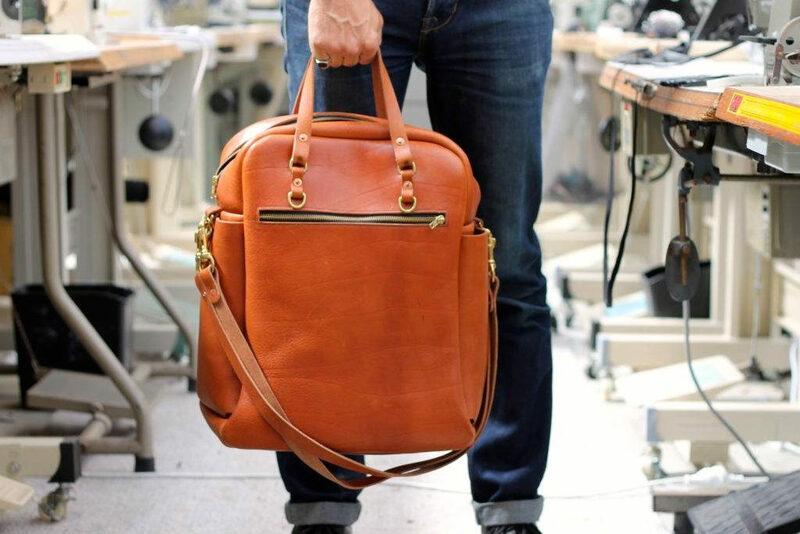 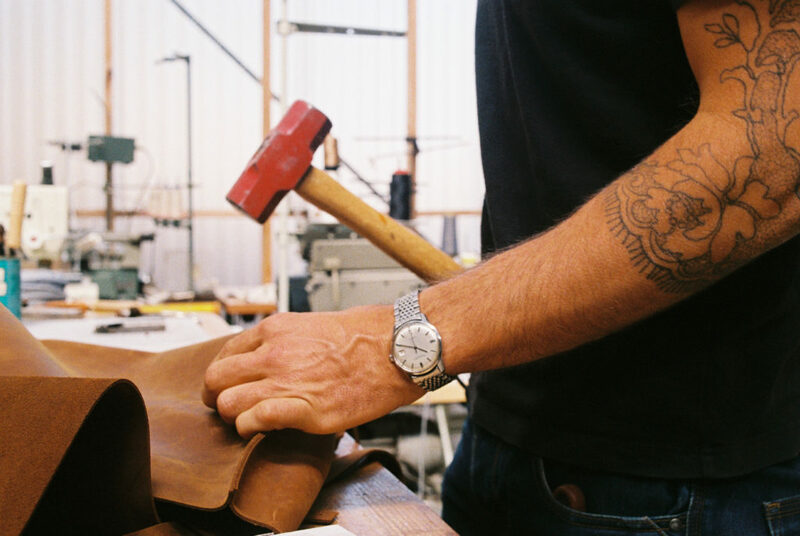 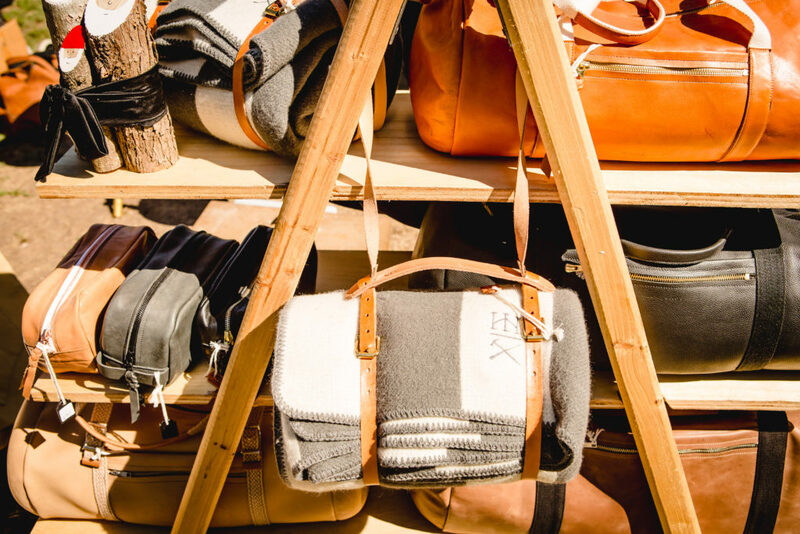 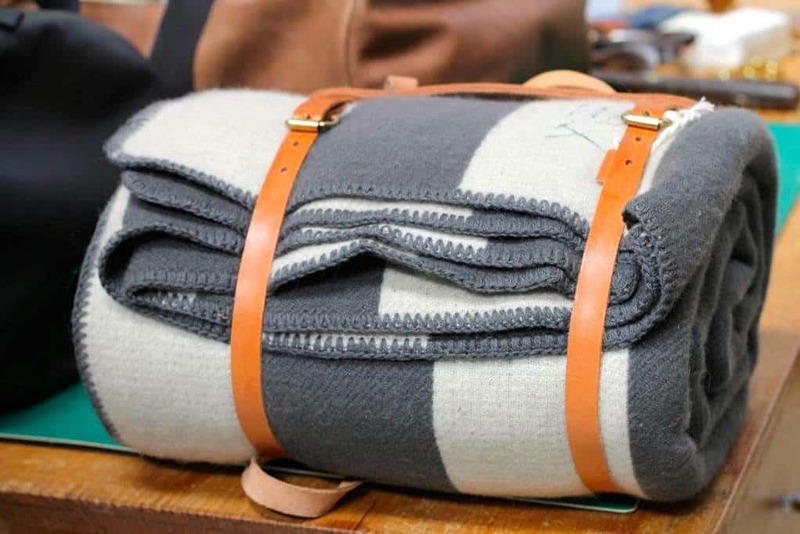 Jason Reason, founder of Hammer & Needle, began his foray into designing and crafting leather goods about seven years ago, after working with women’s fashion for more than 20 years. 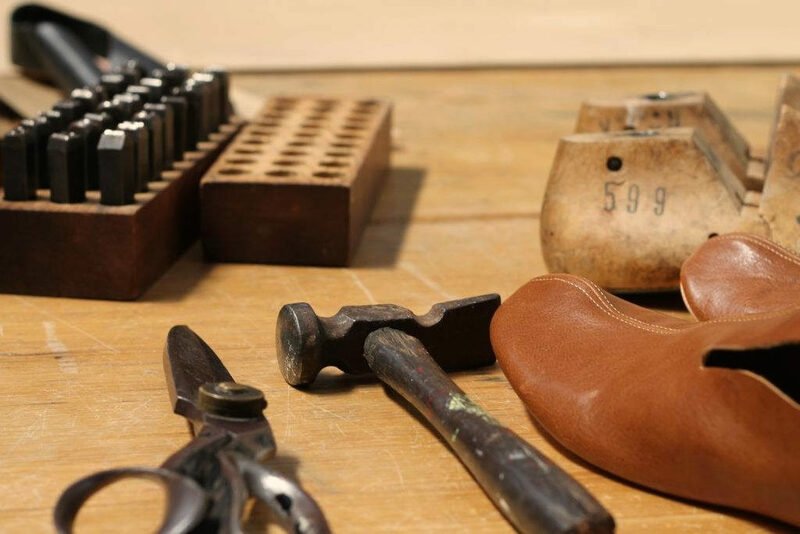 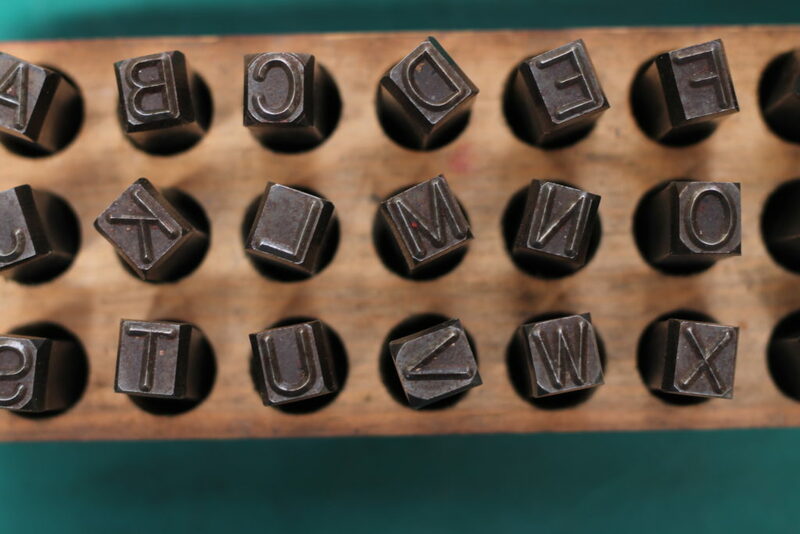 It all stemmed from a desire to have his own high quality handmade products that were built to last. 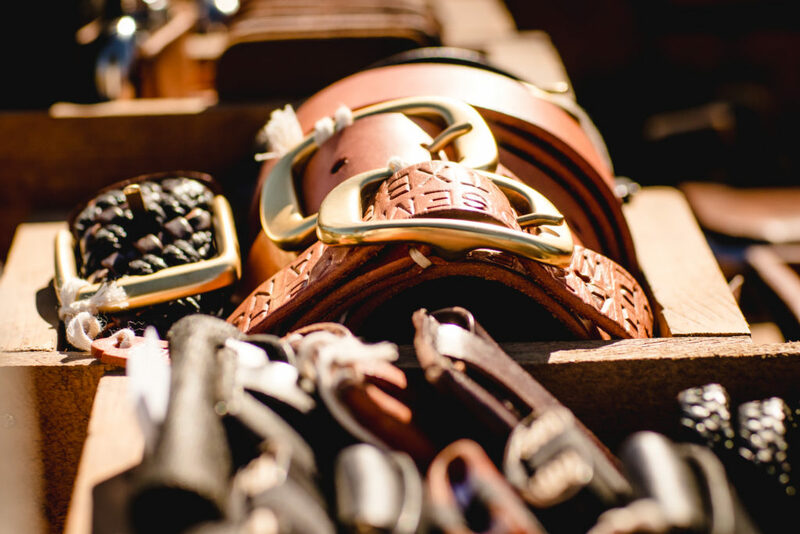 Jason’s style is masculine and rugged, drawing from diverse sources of inspiration, such as: vintage clothing and accessories, American wild west, military wares, and Japanese menswear. 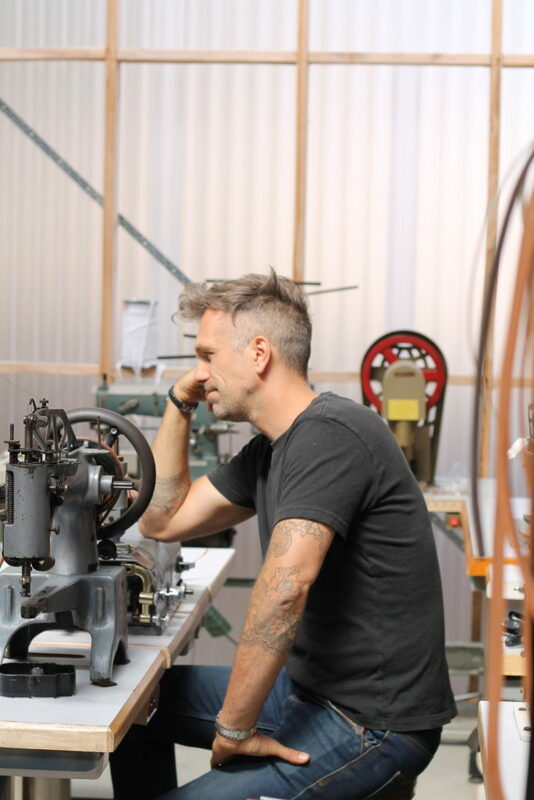 After coming up with an initial idea for a product and the best way to produce it, Jason works and reworks a pattern – a process that can take anything from a day to a few months. 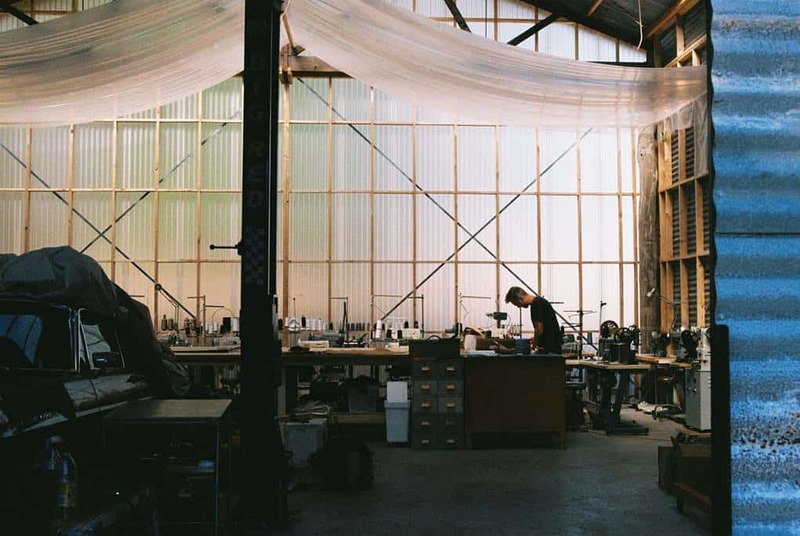 A few years back Jason went larger scale with his production, but for now has been content with paring it back and keeping it more local. 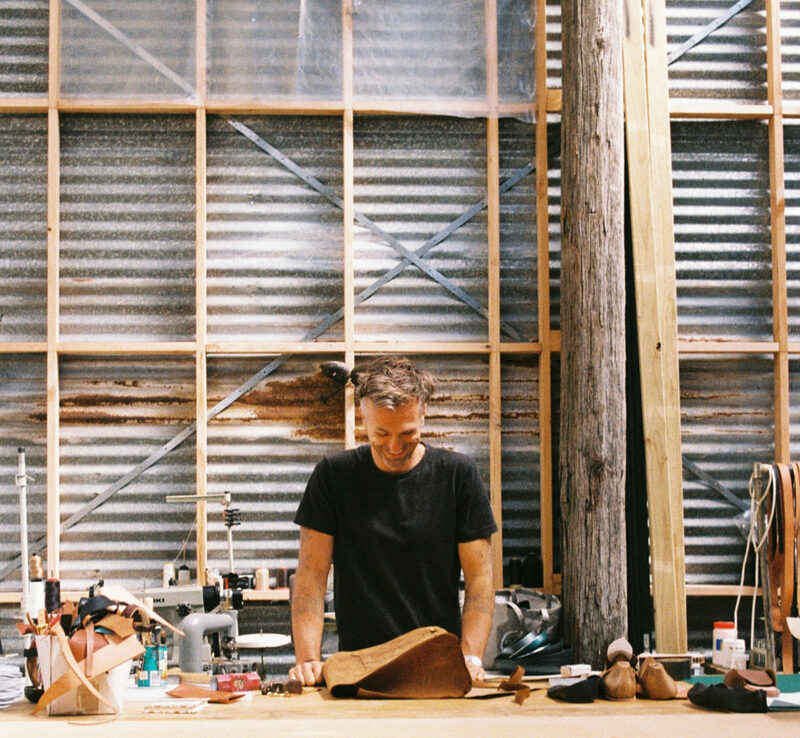 You’ll find Jason and his exquisitely designed pieces at the Castlemaine Artists Market on the first Sunday of every month.